Creating business cards is not as easy as you may think. Even if it is just a tiny 2-inch by 3-inch piece of paper, it is still the same paper that will introduce you or your business to the world. It only makes sense that you put all your effort into making sure that this piece of paper will wholly and correctly represent your personal and business brand. Moreover, to do that, you need to be mindful of many things that will make your business card stand out from others. Listed below are the key elements that should be considered when crafting your own modern business card design. 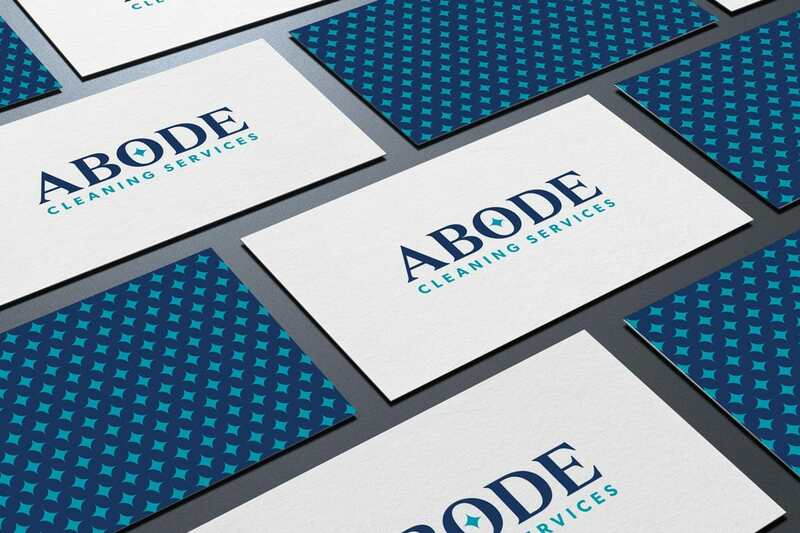 When creating a business card, the first and perhaps most important element to take into consideration is the card’s overall design. This means that you need to decide on a specific theme or motif for your business card. Choosing a theme for any graphic design project is important because this will serve as the overarching element within your design project. For instance, if you choose a minimalist motif and use simple card design elements that will inform the overall theme. By thinking of your business card’s overall design or theme first, the result will be less all over the place. After deciding on a card design motif, it is time to choose a font style or typeface family. 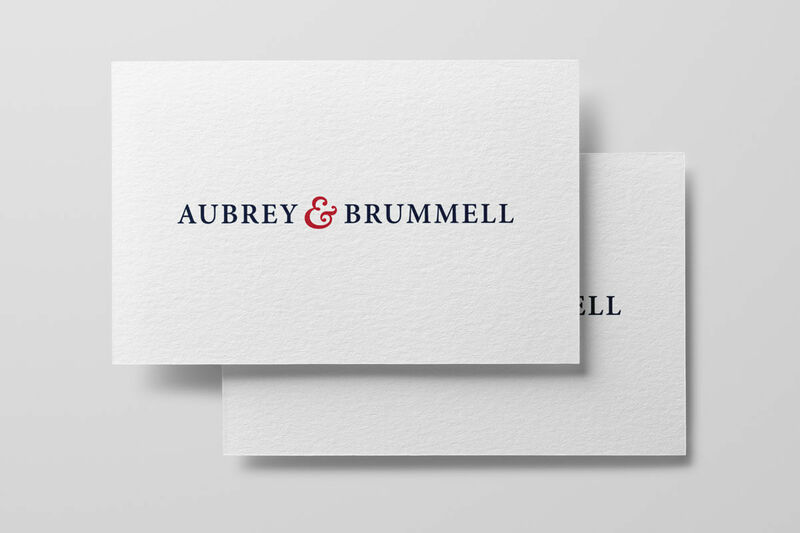 In modern business card design, it is advisable to choose up to two different typeface families. This allows the text elements in a business card to be distinguishable from each other without overly competing for the reader’s attention. An example of type design is the serif font family. If you opt to use this typeface, you can then choose two different font styles from this same typeface family. For instance, you may use Times New Roman and Garamond font styles to make your business card appear more elegant and yet contrasted with each other. One of the first things people notice in a modern business card is its colour or the interplay of the colours used within the business card design. That is why if you want your own business card to stand out, you need to carefully factor in the colour scheme used in your card design. In printing, the two most common colour modes are RGB and CMYK. RGB stands for Red, Green, and Blue while CMYK stands for Cyan, Magenta, Yellow, and Black (Key). The latter is preferred in printing business cards since they retain a more vibrant and more accurate colour. However, most web graphic design tools use the RGB colour mode during the project designing stage. Therefore, if you want to make sure that your completed business card is printed out correctly, you need to translate the card template’s RGB colour scheme into a CMYK colour scheme. 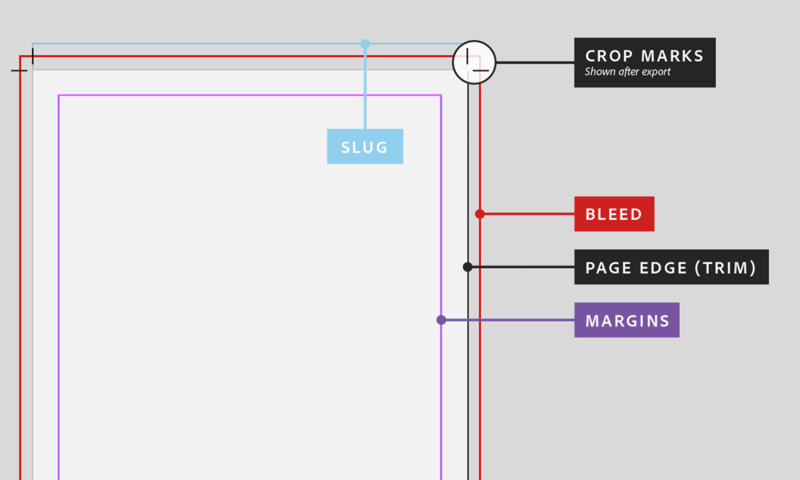 Most graphic design tools will have built-in mechanisms to do this. If not, you may ask your print shop to do this for you before you commence with the actual printing. 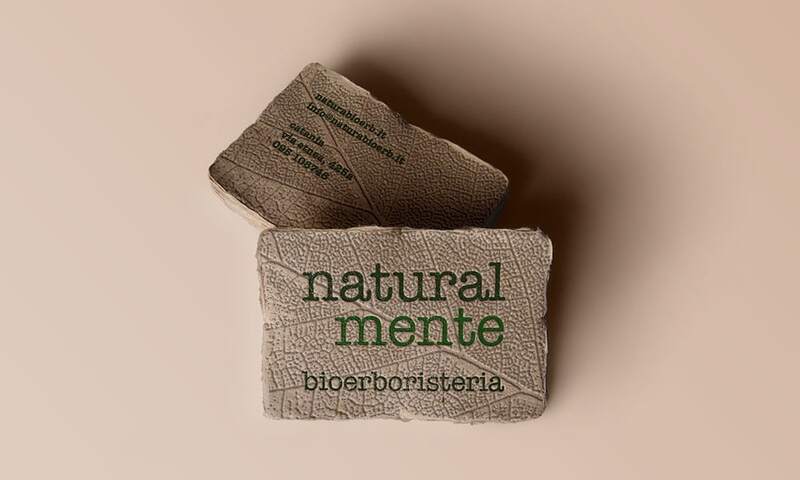 The type of paper and its finish or texture is another thing that you should remember while designing a business card. 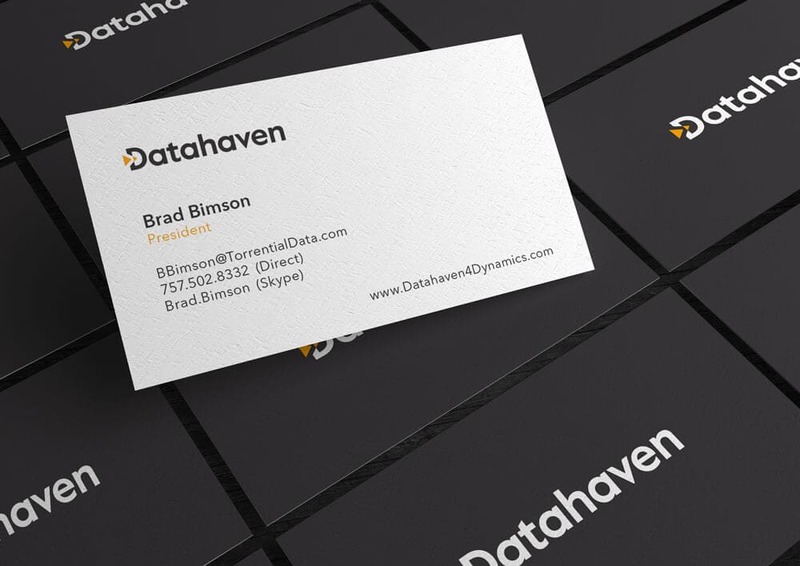 Today, modern business cards are no longer only printed on thick paper or card stock. They can now be printed on wood, plastic, steel, cloth, or a combination thereof. Just remember that if you want your business card to be memorable to the people you give it to, you will need to think of a way to create a unique business card. As an example, if you are a florist and you want your flower shop to be the go-to choice for most people in your area, you may use dried and preserved leaves and petals as the printing surface for your own business card. 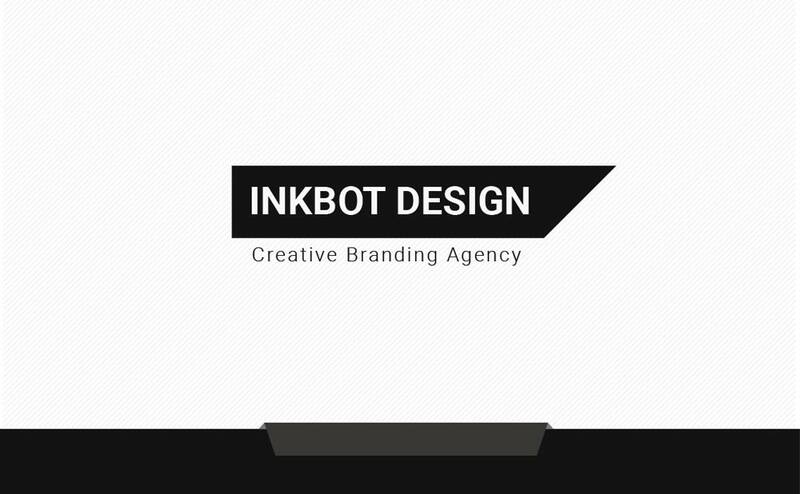 Your imagination is the limit when it comes to designing your own business card. The printing bleed is the area of any printed digital material that will be cut off after printing. 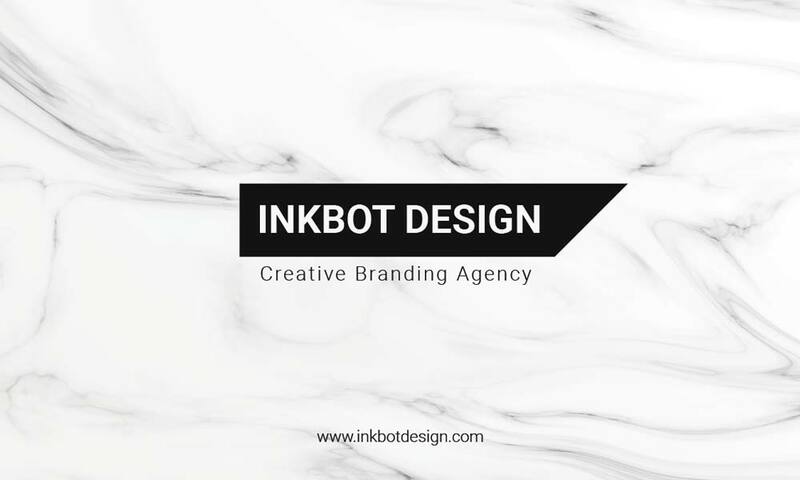 This means that when you are creating your business card design template, you will need to make sure that all the images, text, and other design elements are well within the margin and bleed area of the file or document. Bleeds are necessary to make sure that all the parts of your business card are printed in the trim zone. 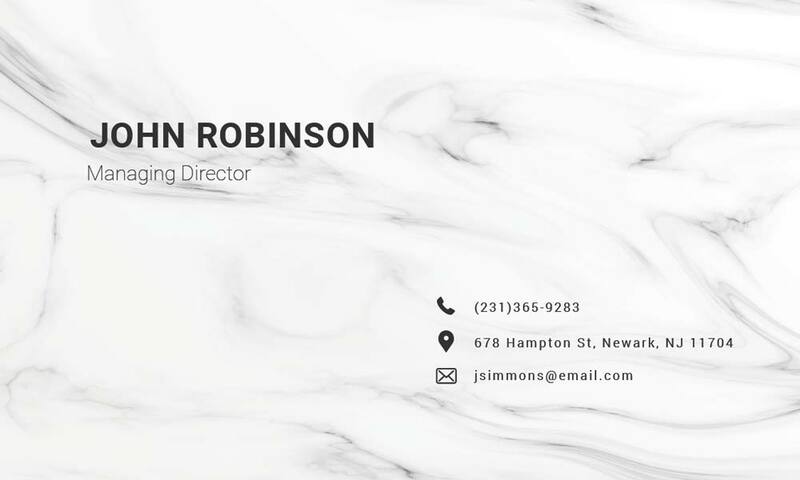 That is why when you are designing your own modern business card; you need to make sure that you follow a good layout or formatting style as well. The size and shape of your business card is another element that you should consider before creating one. This is an important task to do especially if you want to make sure that the business card stands out. 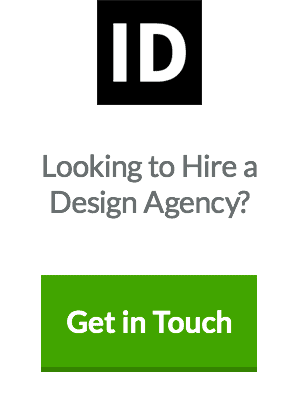 Remember, gone are the days of the typical rectangular business cards. Today, you can choose from square, diamond, round, and other customised business card paper shapes and sizes. 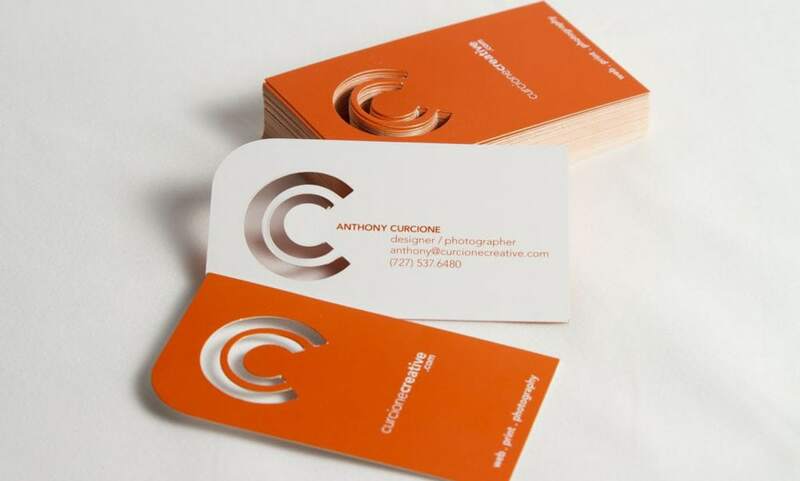 As long as the card shape matches your personal or business branding identity, then go for it. 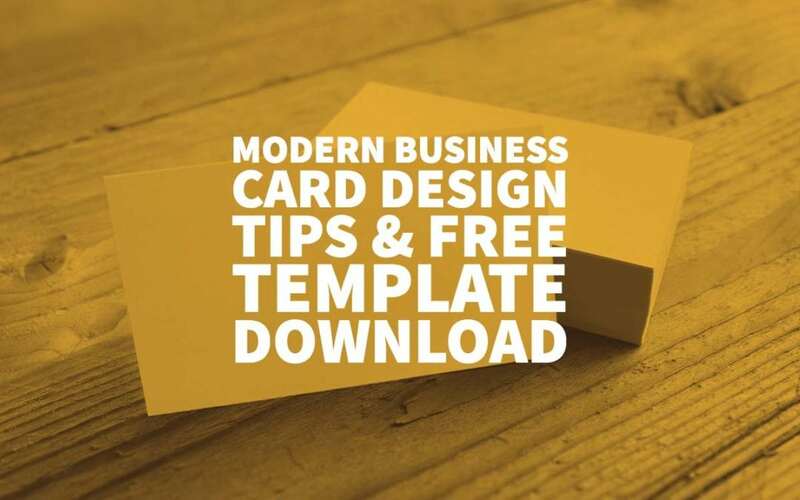 Do note that the printing of modern business cards that follow a unique shape or size may be higher than that of printing rectangular business cards. As we have mentioned earlier, business cards are now no longer used just as a proof of identification. Today, they are used as printed marketing tools in different fields and industries. That is why if you want to make sure that your business cards genuinely stand out, it is best to leverage other creative card design techniques. For example, you may incorporate pop-up or pull-out designs on your business card. This can be useful if you want to showcase the fun and artistic side of your business. 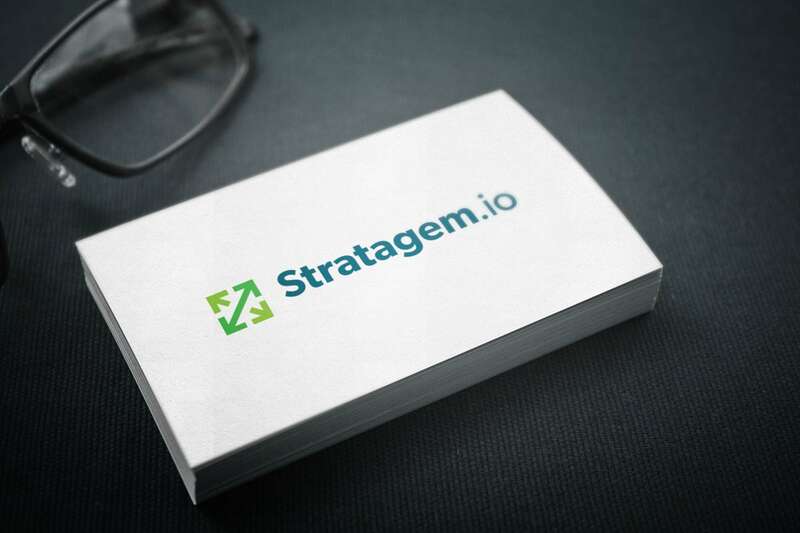 Another example is to add handmade cutouts or other design elements into your business card if you want to tell its recipient about your unique business. 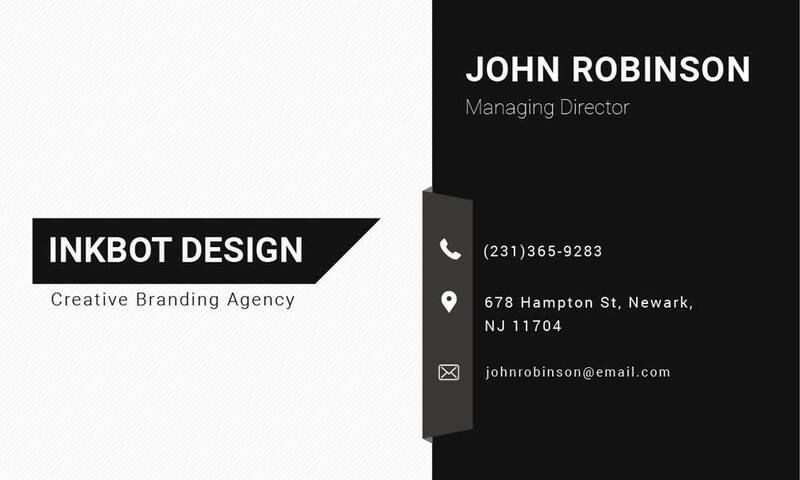 Many design techniques will help make any modern business card stand out. It is just up to you on how you combine practicality and artistry and then end up with a good business card design. We hope that you have learned many things from this article. Keep all these learnings close to your heart so that you will ready to whip out the best business card for business or personal needs in the near future. The card you received from the shop that you have got all your clothing may look like a piece of paper, but it is more than just a small bit of paper. 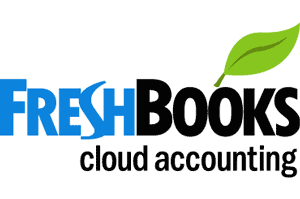 It has all the information that a business should have. Although it has a minimal number of things, it contains branding content, company details and most importantly contact information about the company. One may even think and question the need for a business card when everything can be done online nowadays as it is digitally more convenient. Having a modern business card for yourself will not harm, but it will help you in expanding your scope in the business. 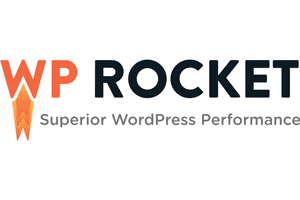 They are one of the most inexpensive and powerful tools for presenting your brand. The business card can have multiple designs and types according to the choice of the company. However, what matters is how you get your customer, or a client goes through it because what makes people read about the tiny details that have got on the card depends on the card designs. Branding: what is it that you are dealing with? Information about the business that you do should be clear and concise. 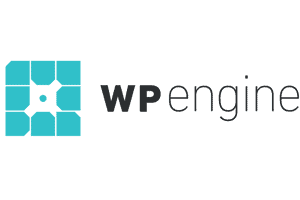 It plays a vital role in introducing your company to the world. 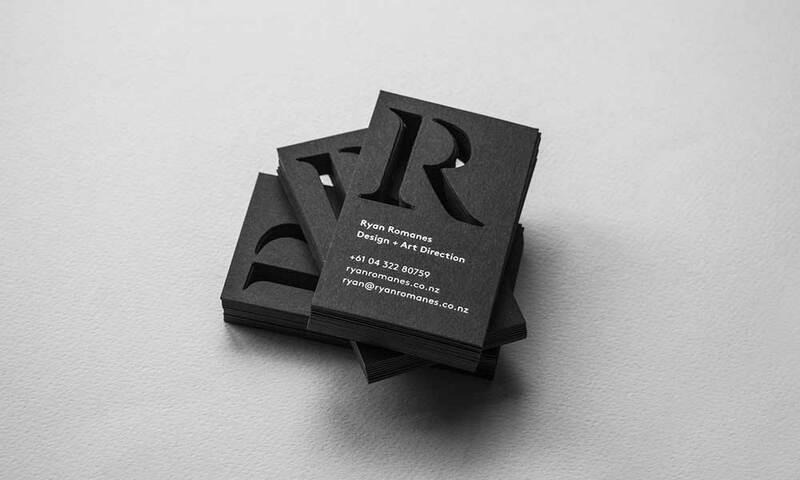 Therefore, it is advised to have an excellent first impression of your business card design. Remember, the first impression is the last impression and look absolutely matters! The message of your brand: Branding message should be clear and concise. It should be aligned with the branding message of your company. Contact information: your contact information such as mobile, landline, emails and websites are included in contact information. In short, an impressive card should have its design simple, to the point with the necessary information about you and your business including contact details. When you are handing out your business card, you are sharing a part of your company information to the world and expanding your business for the long run. In the same manner, you could expand your business from others through a modern business card design.